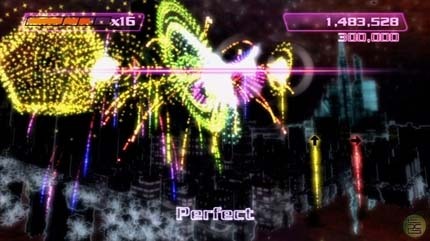 The interesting, though overtime boring, Xbox Live Arcade title Boom Boom Rocket has gotten a bit of a work over. Starting today, the game will be getting a handful of new capabilities and five new songs. The best part is that all of this is free until Dec. 16 if you already own the game. It will cost you 250 Mpoints after that. DDBBR? Guitar Rocket Hero? I'm down for that, but what about drum support? The five new songs will be Eine Kleine Rochtmusik, Cannon in D, Sugar High, Sting of the Bumble Bee and Explode to Joy. The whole guitar support could really help invigorate this game, I think. Welcome to the Corleone family. After a life of small-time jobs and petty thefts you've been accepted into America's most famous criminal organization. Now it's up to you to carry out orders, earn res..